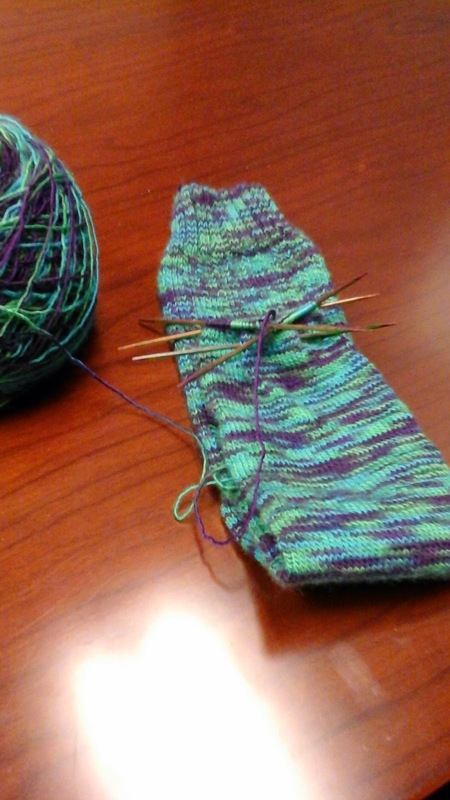 So, I am almost done with the first Charade sock. I am down to the toe. I am still somewhat conflicted about these socks. Don't get me wrong - I love them. But the hands pun is fragile, and I am wondering if something else would be a better pattern for it. Any thoughts? Have you used hand spun before? What did you make?